San Francisco Soap Company has created a 7 3/4 oz. 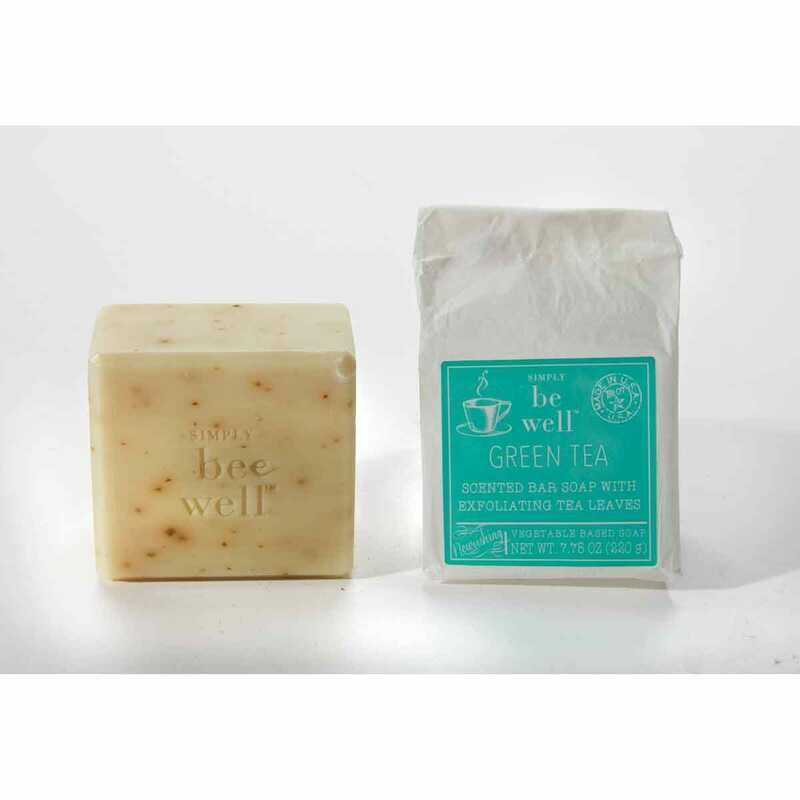 vegetable-based scented soap bar that will treat your body with a rich and moisturizing lather. Each Soap comes in tea bag packaging are enriched with a unique formula that blends the finest ingredients to leave your skin clean, soft, and lightly scented with a fresh fragrance. This vegetable-based formula is beautifully scented and contains dried jasmine tea leaves that will gently exfoliate and cleanse your skin. Each of the four wonderful fragrance conjures the same comforts that your favorite tea provides. 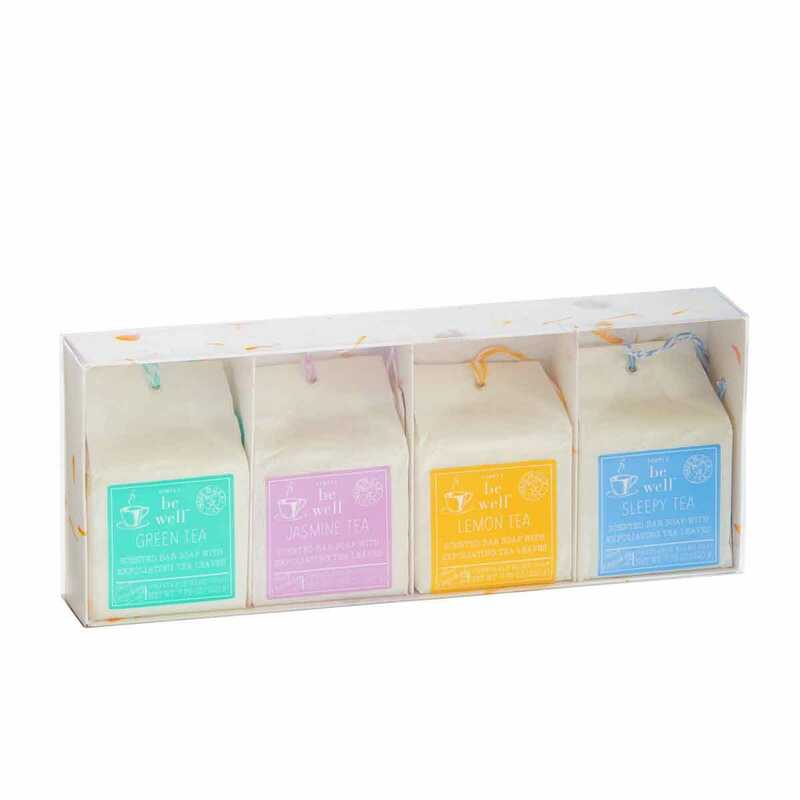 With this set you will receive green tea, jasmine tea, lemon tea and sleepy tea.